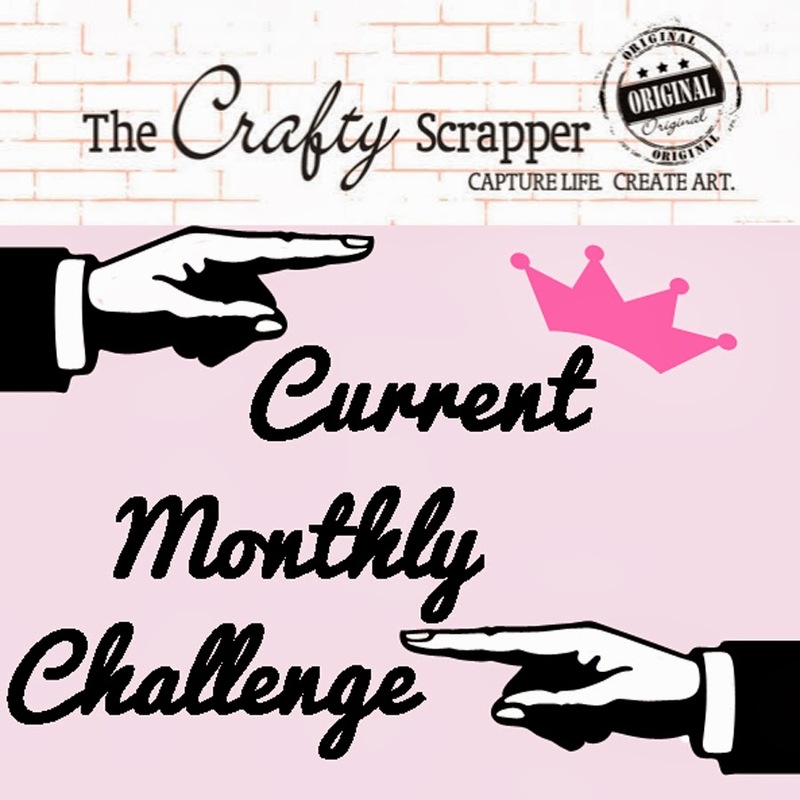 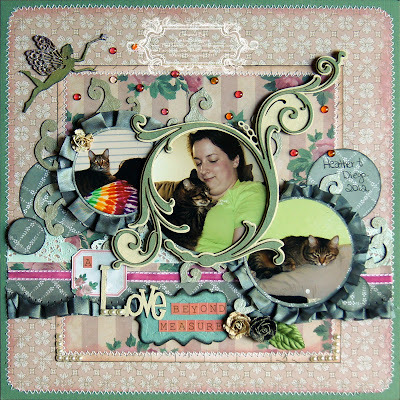 Check out this layout from Anita using paper and embellishments from The Craft Scrapper! 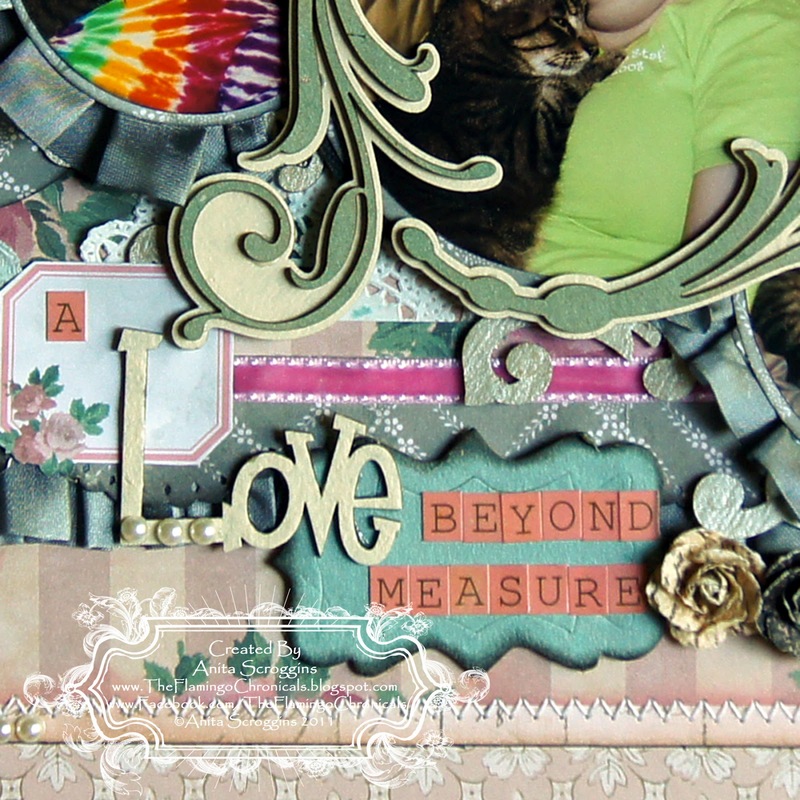 I have used 7 Gypsies paper from the Trousseau collection - really great colors! I love these little chipboard plaques from Maya Road. 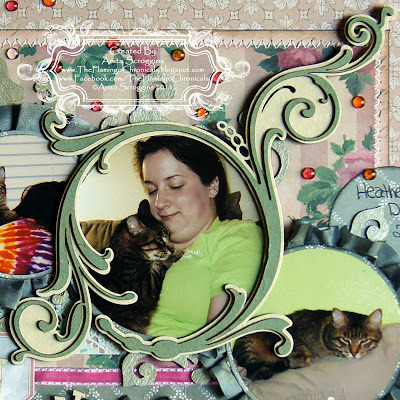 They make the best bases for titles on my layouts! 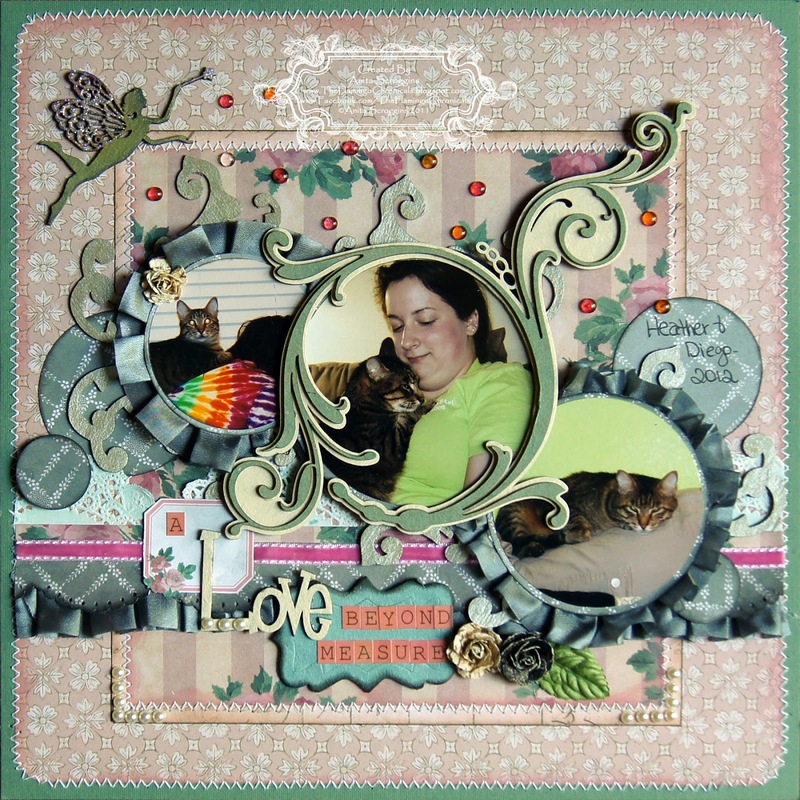 Chipboard swirl from Dusty Attic.